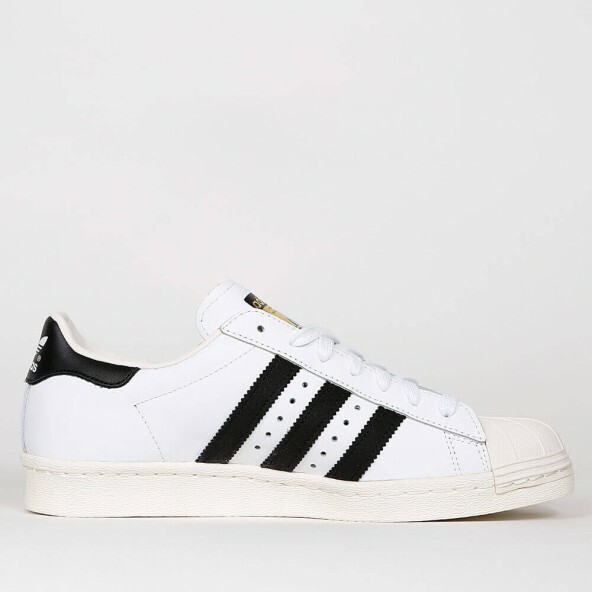 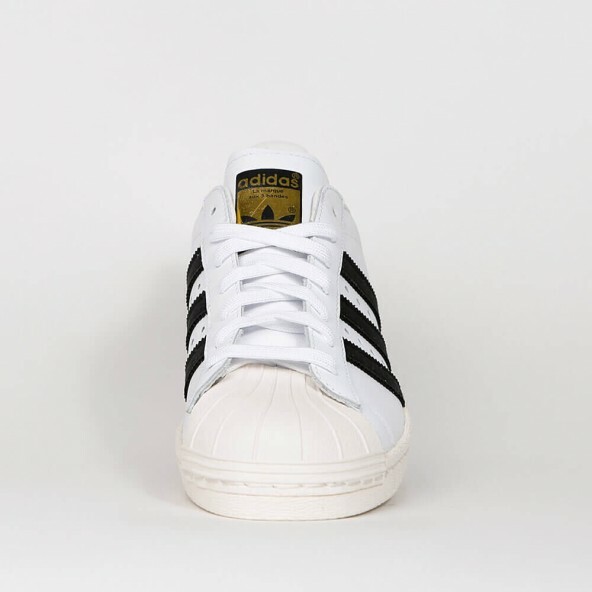 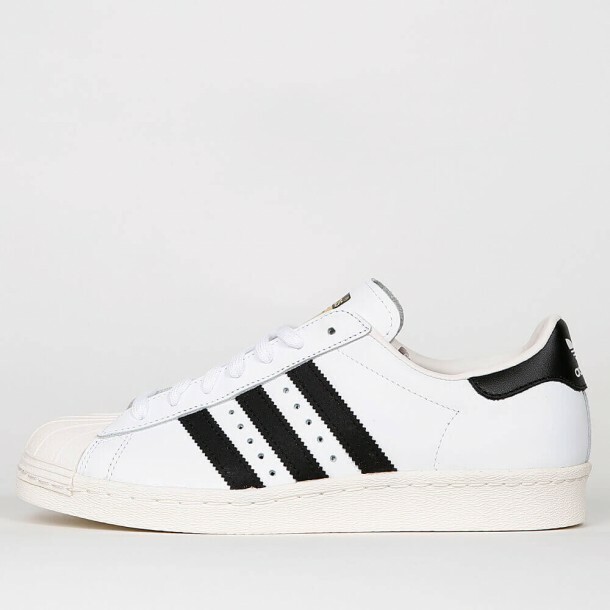 The Superstar 80s by Adidas comes with a cool colorway and materials like full-grain leather or the sole made of natural rubber which altogether creates an authentic vintage look as it's the 1980's again. 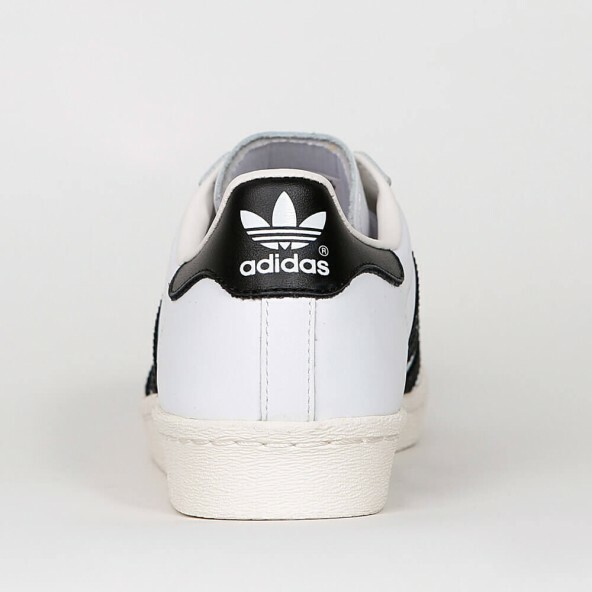 Of course there are the popular three stripes on the sides that are made of pretty black felt. 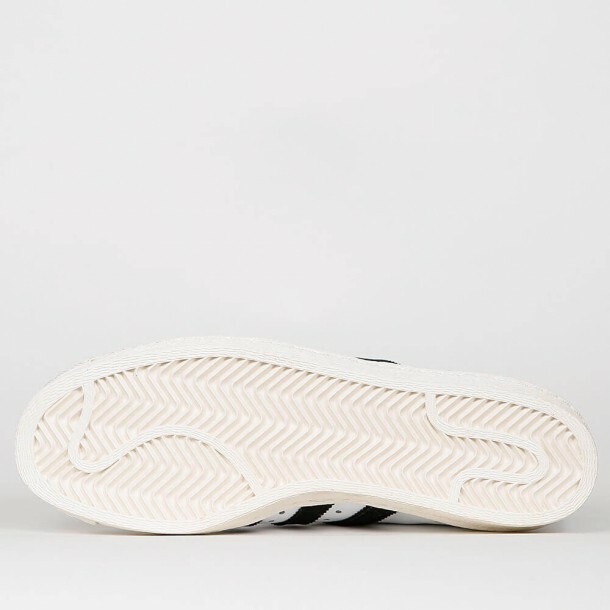 In addition to that comes the famous toe shell made of rubber and the soft leather lining of the sneaker provides the perfect wearing comfort.